Happy 21st birthday, Sinalei Reef Resort! 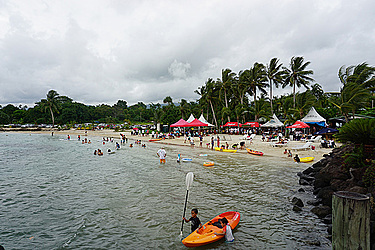 Samoa’s long-standing premium Resort, Sinalei Reef Resort & Spa, celebrated its 21st birthday with a Beach Party on Sunday. Held at the scenic Maninoa Beach, the event was well attended by members of the community and friends of the resort. There were plenty of entertainment provided by the likes of local and international acts including Samposium and The Silva Bullet and others. The event was opened to all members of the public. 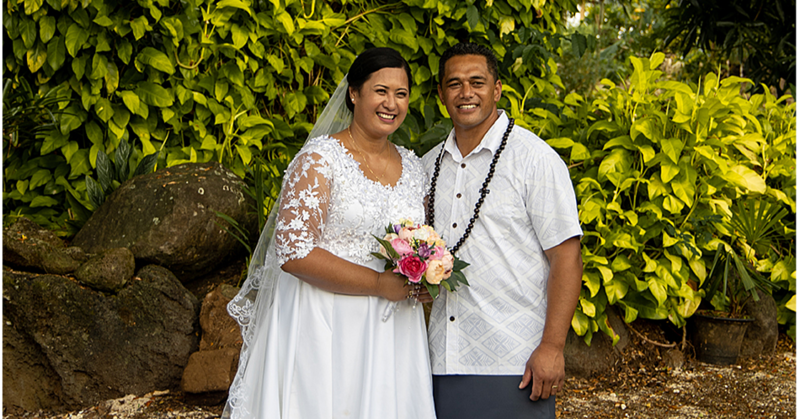 “Our 21st birthday is an exciting occasion for us all at Sinalei,” said Sose Annandale, Sinalei Reef Resort & Spa Director. Sinalei is a locally owned Boutique Resort nestled within a sheltered lagoon along the Southern coast of Upolu Island, a mere stone throw from Apia and Faleolo International Airport. The Resort is an icon of Samoa, a utopia where beach marries rainforest, and lovingly appointed villas nestle amongst our lush tropical surrounds. “But we are so much more than what treats the eye. We are a love story featuring the surrounding villages and starring the people of our Sinalei community. But to truly understand who we are, we must first tell the tale of where we come from,” reads its website. “The story of our land begins far before the birth of our resort. Dating back to the days of Malietoa (The Samoan King), Le Ufi Sa was considered a place where the King and his warriors would come and feast on the sacred yams that grew wild. 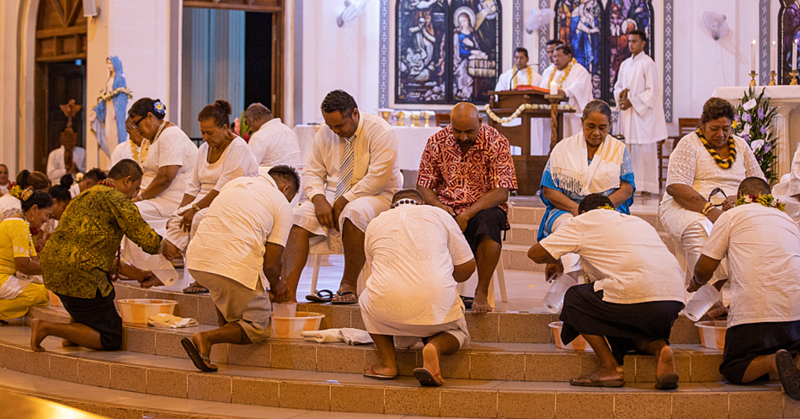 “Some 200 years on, this sacred ground would continue to serve as a source of empowerment as a young Samoan merchant with a dream to free his beloved nation from foreign rule began his fight for Samoa’s independence. 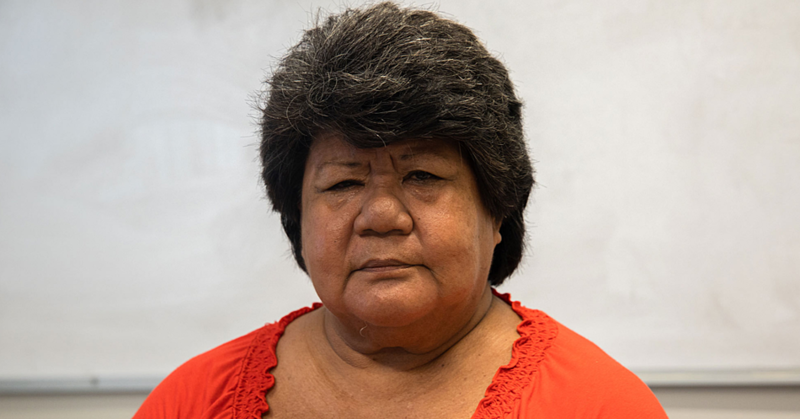 “As history has a habit of repeating itself, Joe and his wife Tui, who was tragically lost in the 2009 Tsunami, would in 1994 draw on the mystical properties of this land, to begin a fight of their own. A fight to honour the good works of their forefathers.